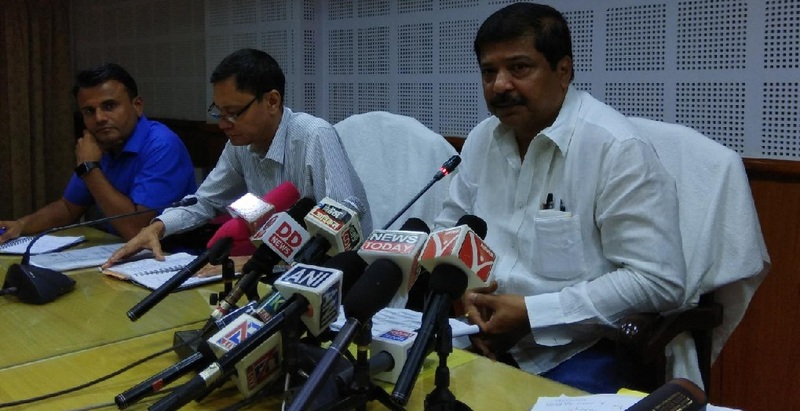 Tripura Health and Family Welfare Minister Sudip Roy Barman on Saturday said that a Chinese delegation would visit Assam and Tripura next month to explore the possible investment sectors in the two states. Roy Barman, who was a member of the Indian delegation that visited China earlier this week, said that the Chinese delegation would visit Assam and Tripura in September to study the probable investment sectors in the north-eastern region and the region’s available resources. The team will first arrive in Assam and then visit Tripura. According to Roy Barman, the Chinese delegation would have parleys with top officials, traders, investors and experts of the north-eastern region comprising eight states in Guwahati. An Indian delegation led by Bharatiya Janata Party (BJP) general secretary Ram Madhav on a visit to the southern Chinese city of Guangzhou since August 11 met Indian and Chinese officials and businessmen from different parts of the country. Senior ministers from Assam, Tripura, Manipur, Uttar Pradesh and Gujarat were part of the 10-member delegation, which was jointly supported by the Union Ministry of Industries and Commerce and India Foundation, an NGO run by Ram Madhav.